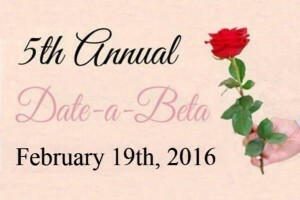 The Men of Beta Theta Pi at DU held a fundraiser on Friday night, February 19th, 2016. They auctioned off dates with some of the most charming gentlemen on the DU campus and had a silent auction with the proceeds going to Gabby Krause Foundation. There was good food, good drink and a lot of good fun. Masters Memories photo booths was there too. 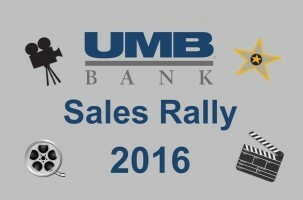 UMB Bank honored the top producers of 2015 at their year end sales rally at the Denver Botanic Gardens on Thursday, February 18th, 2016. 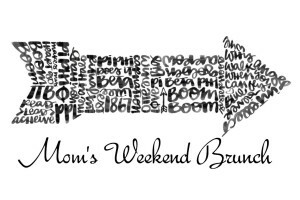 There was good food, good drink and great people celebrating a great year for UMB Bank. Masters Memories Photo Booth was there to capture some fun as well.